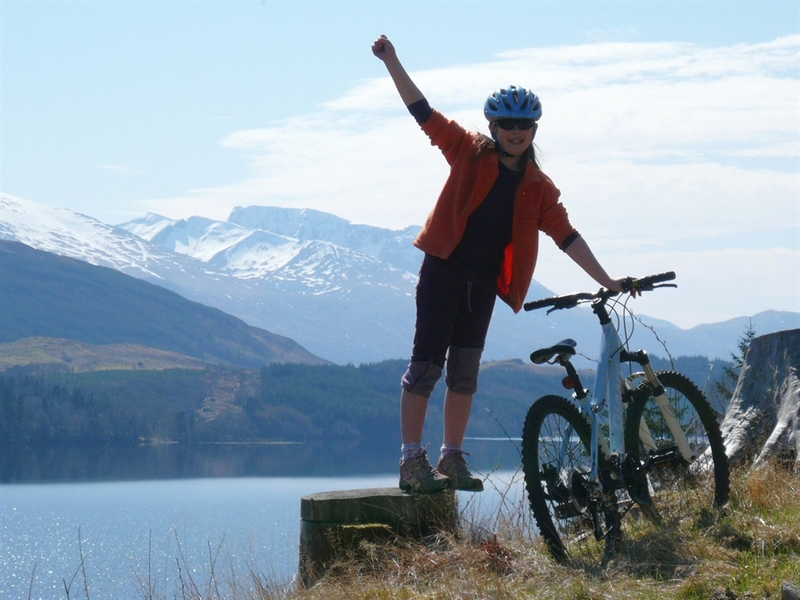 Wilderness Scotland family adventure and activity holidays in the Highlands take you through a journey of spectacular scenery and exciting activities. 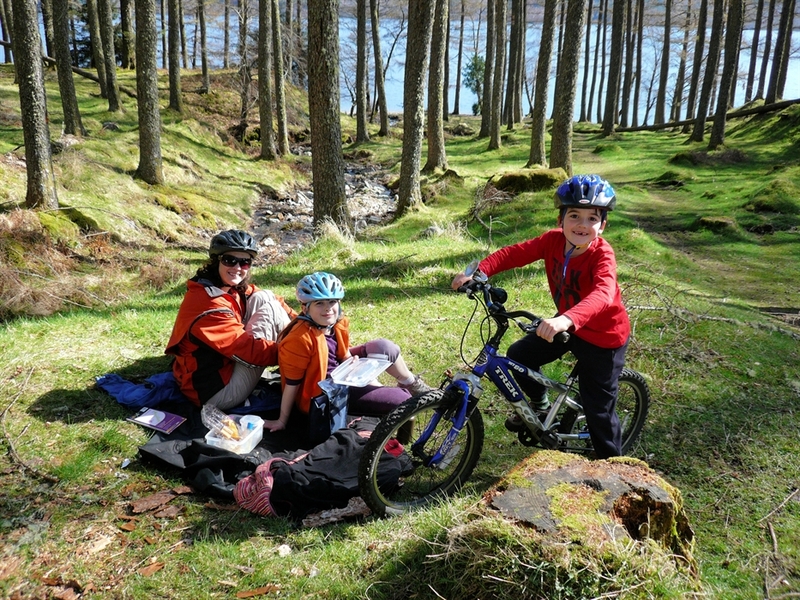 Wilderness Scotland offer an inspiring range of family adventure holidays, from sea kayaking and canoeing to multi-activity and private yacht charters. 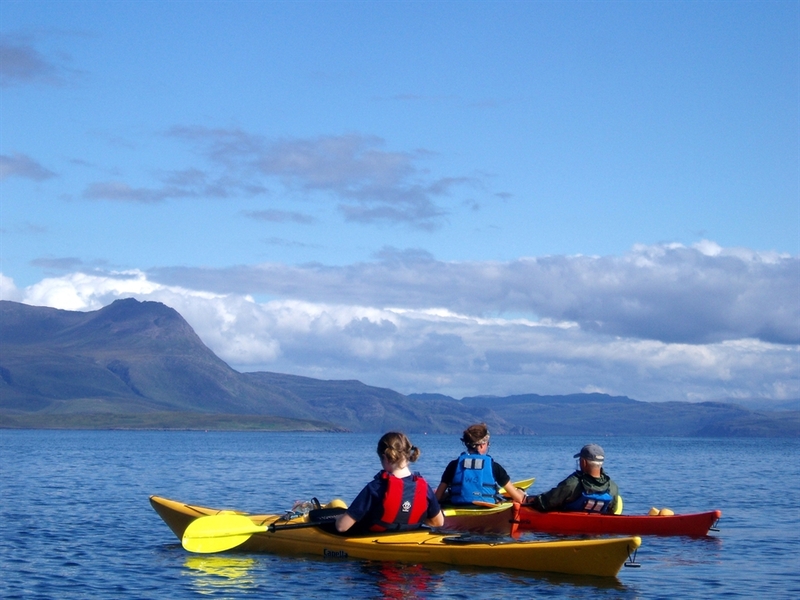 They offer both guided group trips and also private trips that explore the best the Highlands and Islands have to offer. 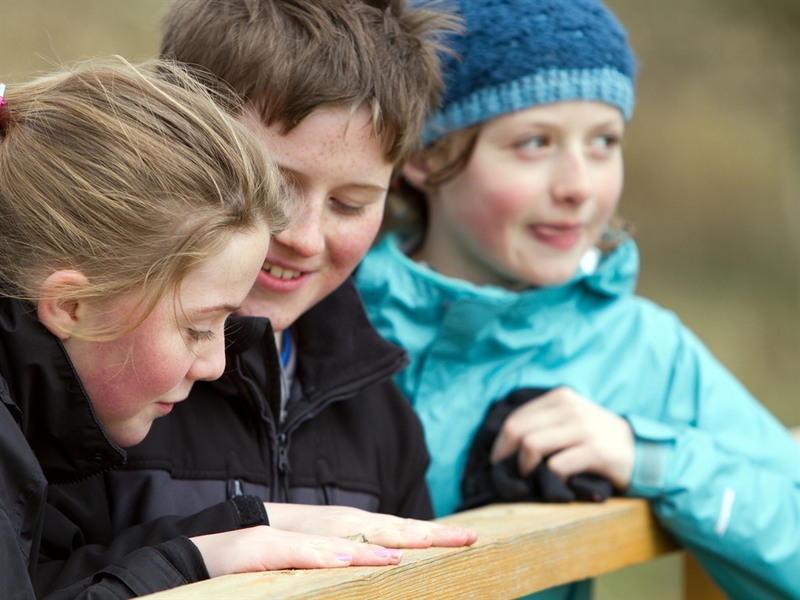 With your friendly guide you can be sure that you're in safe hands and that your kids, and you, will be smiling from ear-to-ear as you uncover Scotland's secrets. 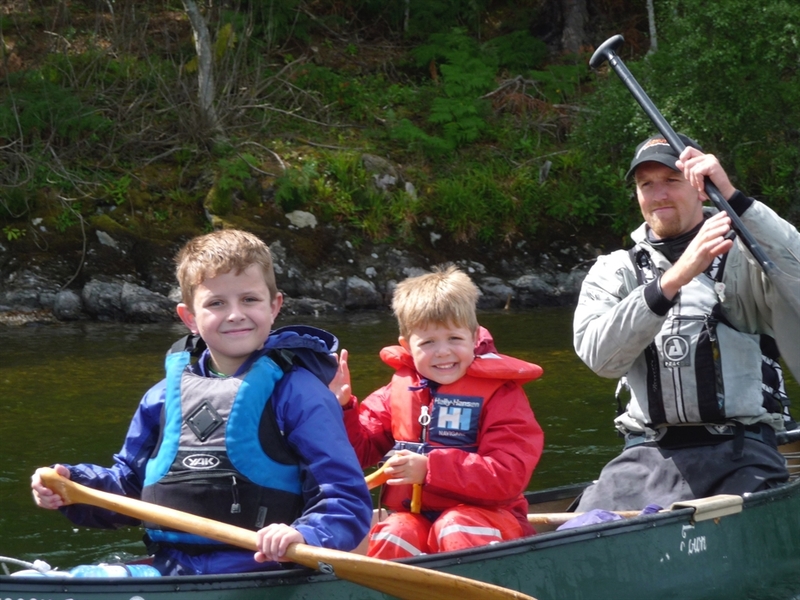 Take the family away for an exciting short break learning how to sea kayak in the crystal clear waters of Scotland's mountainous and wild west coast. 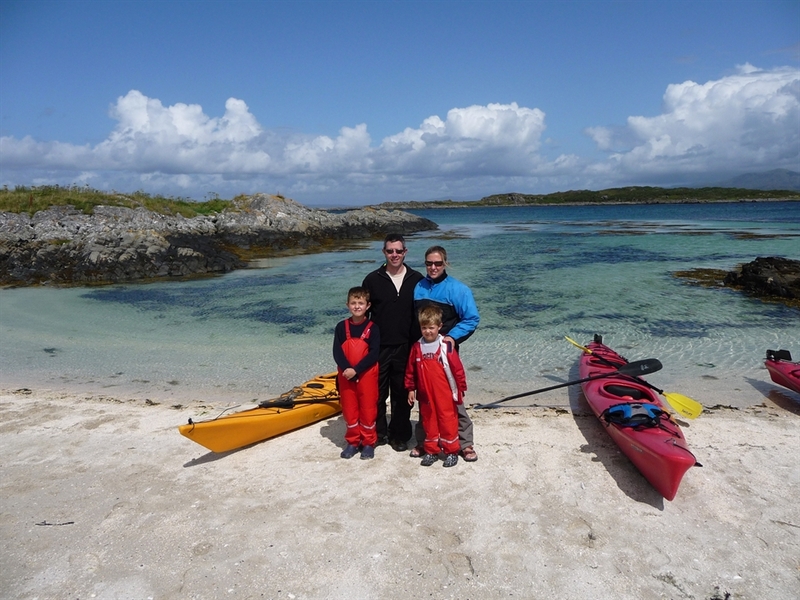 Based from the Sound of Arisaig, you will go exploring every day visiting beaches, castles, and spotting local wildlife. 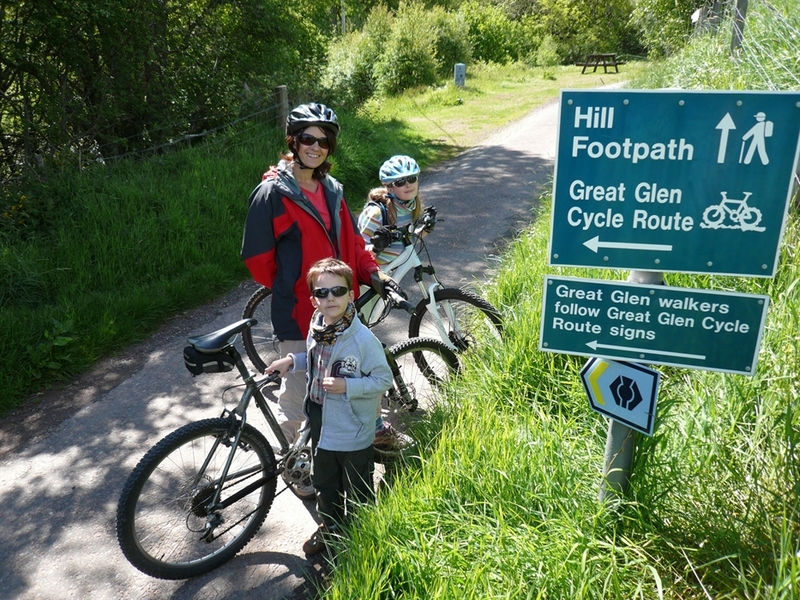 Go on an unforgettable family adventure to the treasure highlands, a week long holiday combining lots of activities. 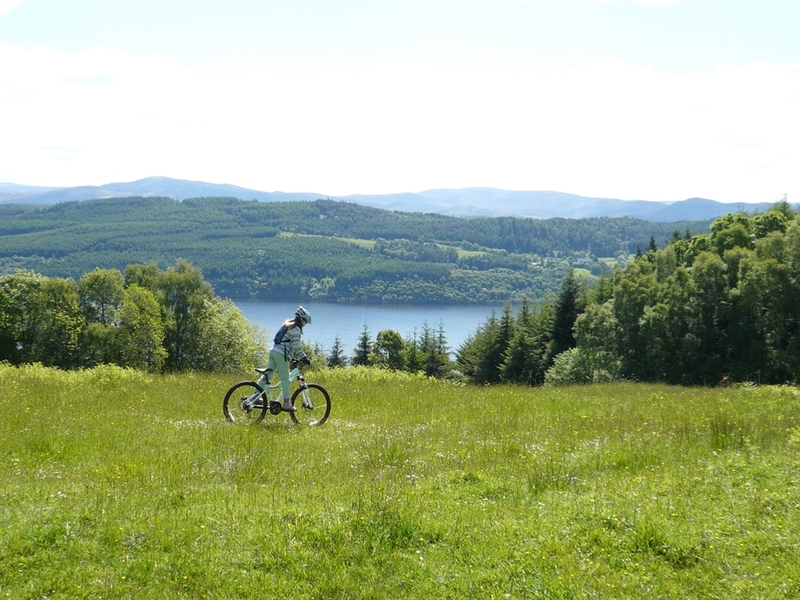 You will be able to enjoy the spectacular and magical scenery of the Scottish Highlands whilst canoeing, sea kayaking and mountain biking. 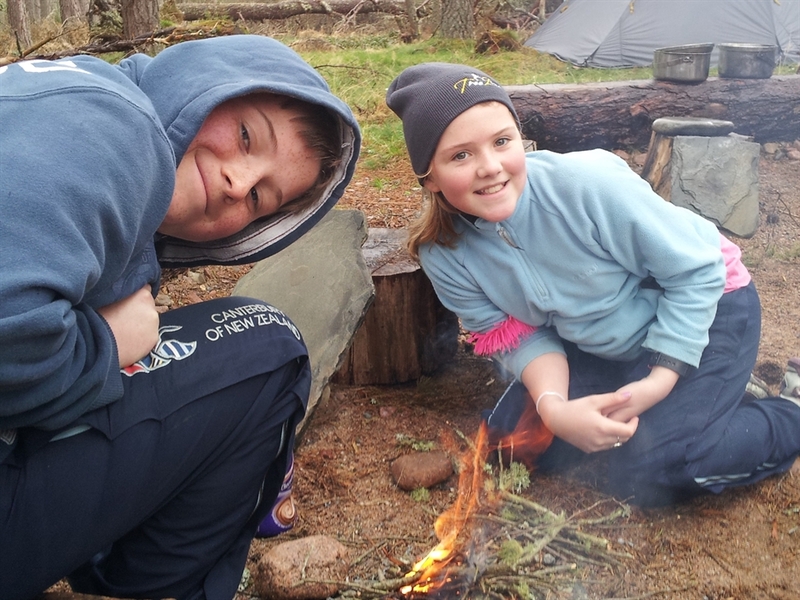 In between activities you can go on a treasure hunt, visit desert islands, ride the Harry Potter Steam Train over the Glenfinnan Viaduct, explore the Cairngorms National Park, and discover ruined castles. 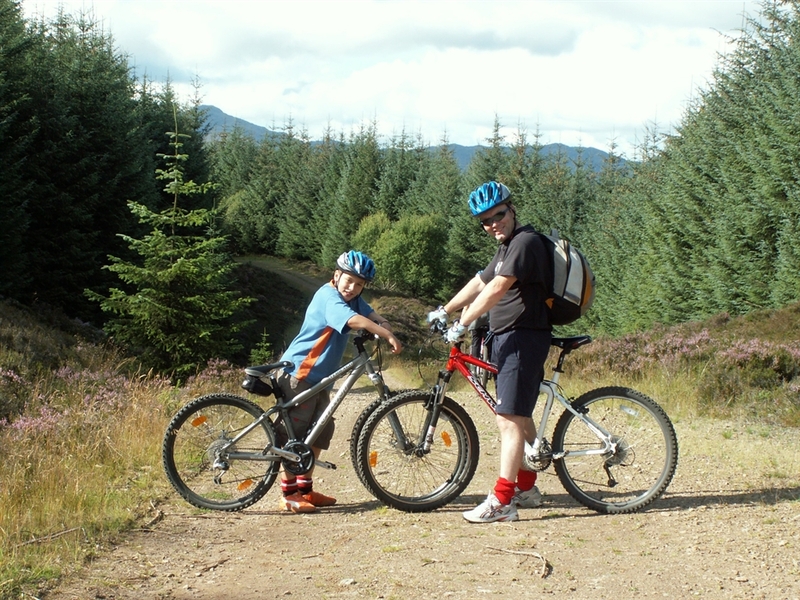 Wilderness Scotland can also provide tailor made family adventures with a wide range of activities. 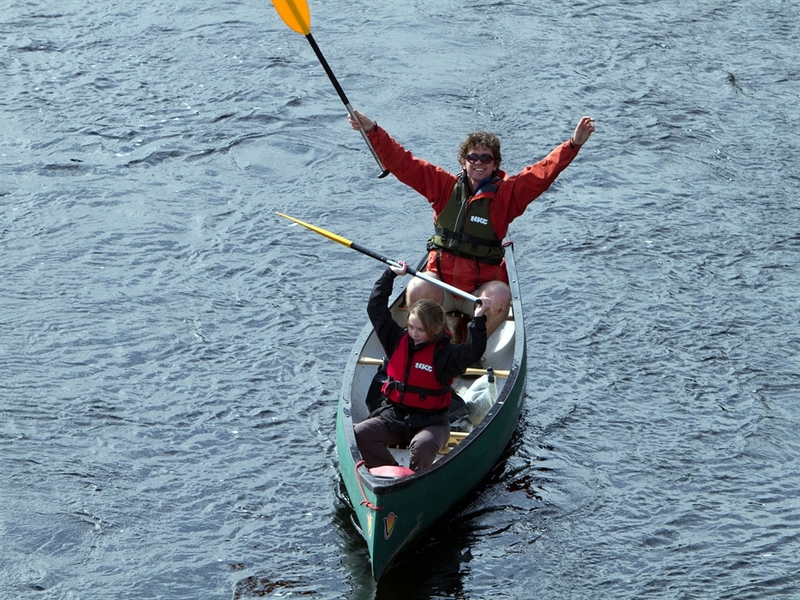 Get the best out of Scotland with private guides and a large range of activities such as geo-caching, sea kayaking, mountain biking, open canoeing, fishing, hiking, treasure hunts, sailing and more. 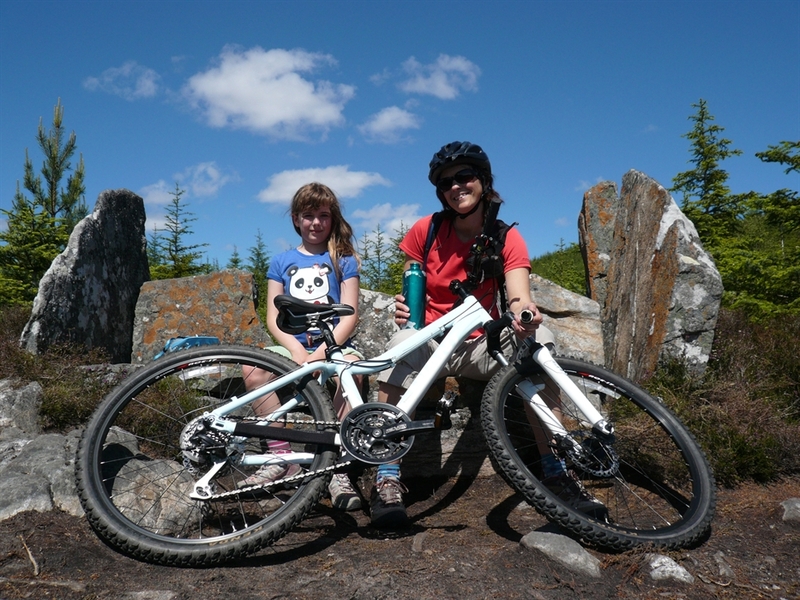 You can get as creative as you like with your holiday, we'll design and organize an innovative itinerary for you and your family, building in great accommodation, activities and experiences. 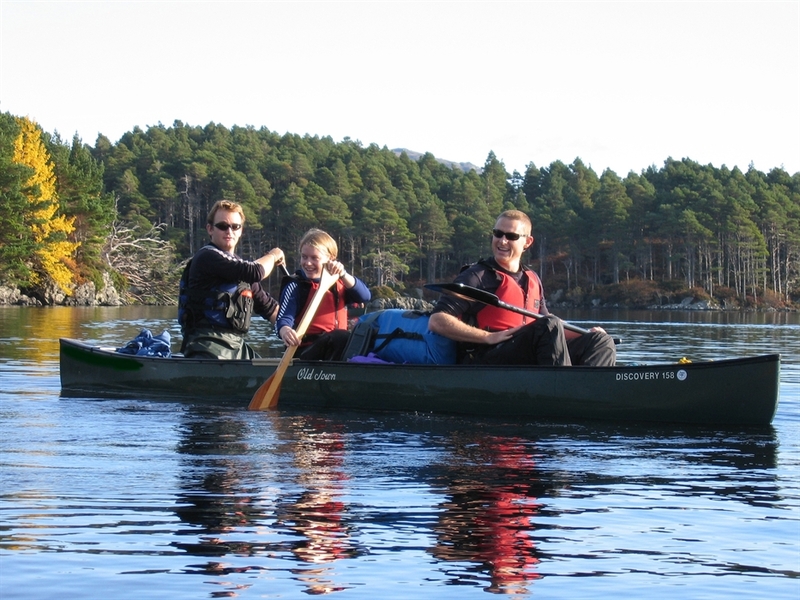 For example you can take to the water on a private yacht charter and enjoy being part of the crew, or simply kicking back and taking in the expansive island views on the west coast of Scotland. 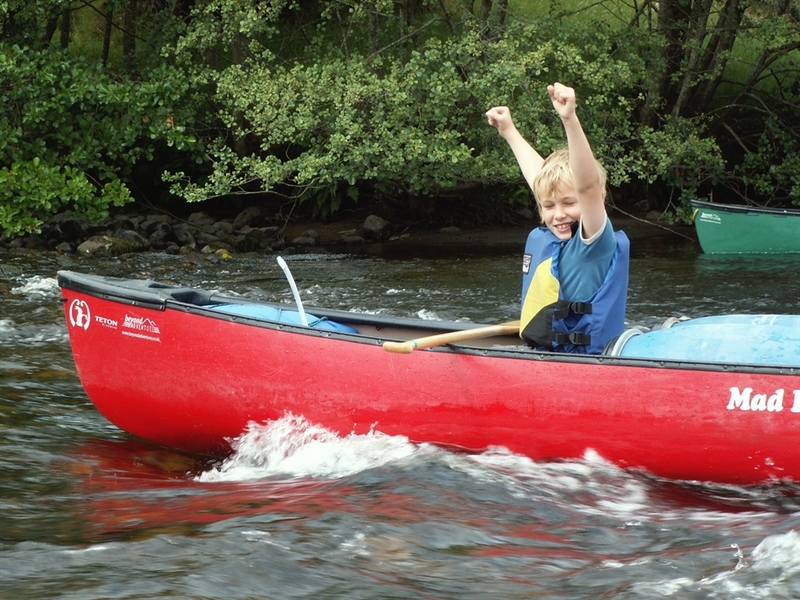 You'll sail in internationally renowned waters that are a must visit for any family interested in sailing. 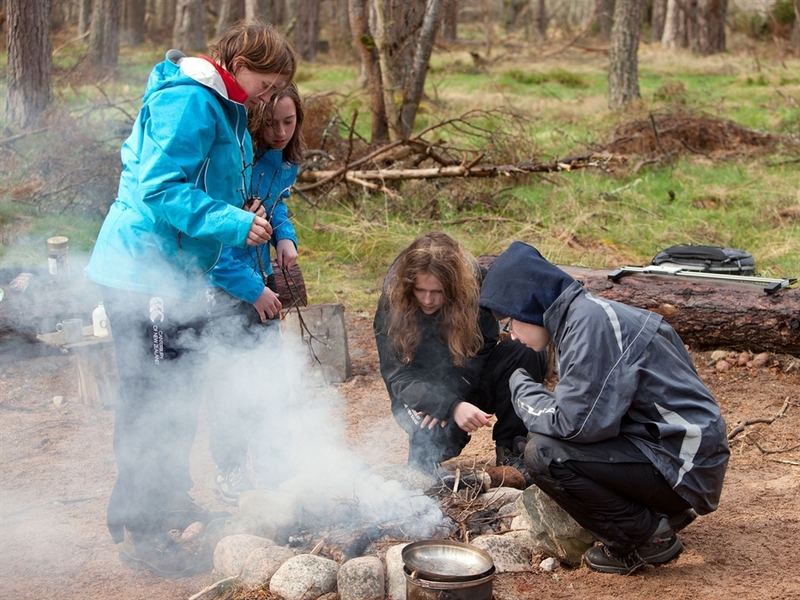 Or alternatively you can escape to real highland castles or go camping in Mongolian style yurts, learn bushcraft and cook under the starry skies. 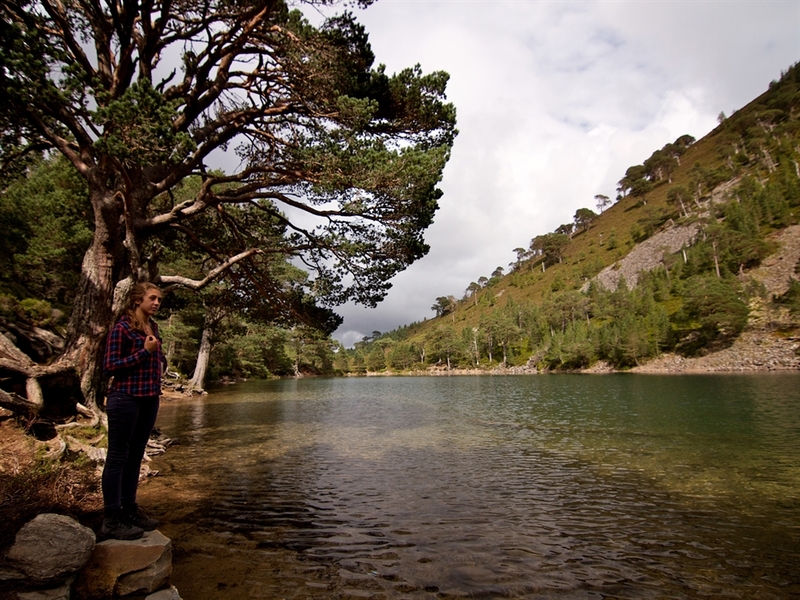 Your holiday will not only be jam-packed full of fun, you will gain expert knowledge from our first-class guides, of the area in which you are holidaying - the landscape, nature, wildlife and culture will all form a big part of your holiday.